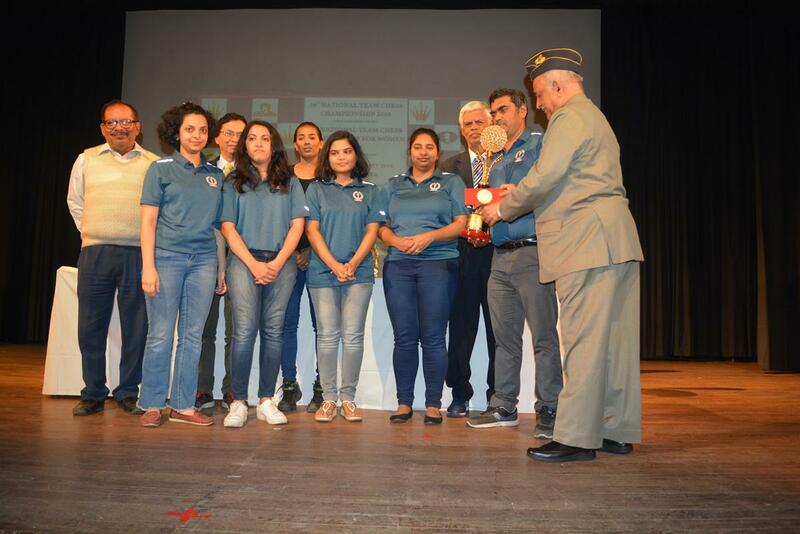 Kolkata (11 Feb 19) :- Top seeds and favorites Petroleum Sports Promotion Board defended their national titles in both Open and Women divisions without much struggle in the National Team Chess Championship which concluded at Indian Council of Cultural Relations here on Monday. 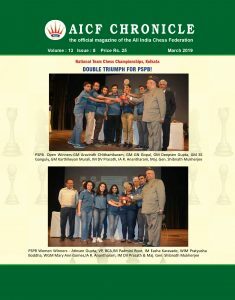 With an all grandmaster line up in their ranks consists of Surya Shekhar Ganguly, national champion Aravindh Chithambaram, Karthikeyan Murali, GN Gopal and Deep Sengupta, PSPB beat Alekhine Chess Club 3 -1 to take their point tally to 17 match point from possible 18, a three-point leader over second positioned Airports Authority of India. 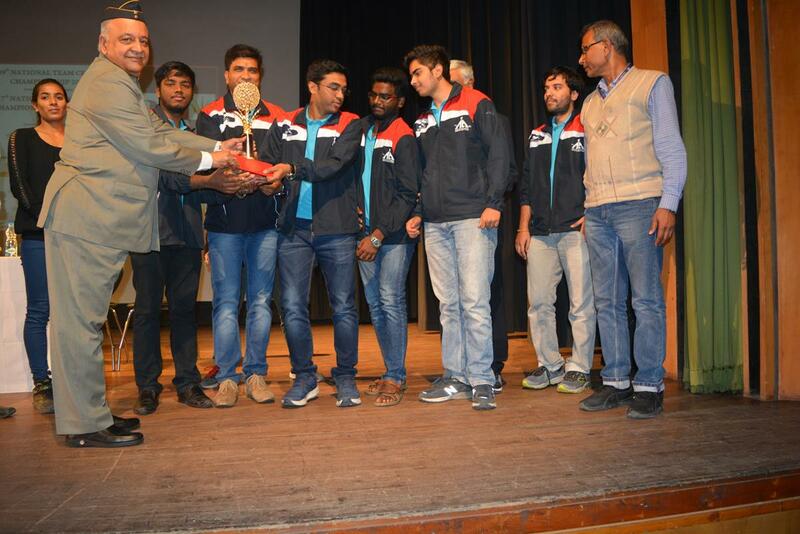 AAI overcome tough resistance from Odisha in the final round to register favourable results with score line of 2½ -1½ to finish as first runner up with 14 points. 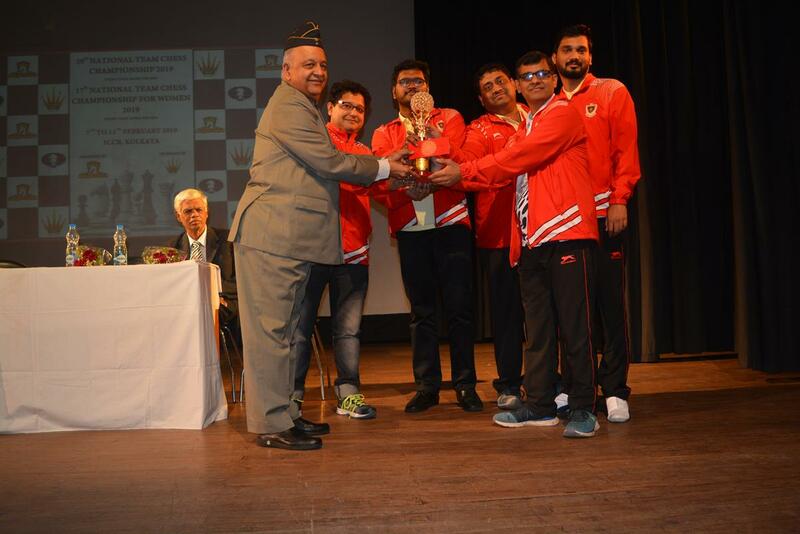 …while Railways ‘B’ finished as second runner up on tie break after beating LIC 3 -1 in the final round. 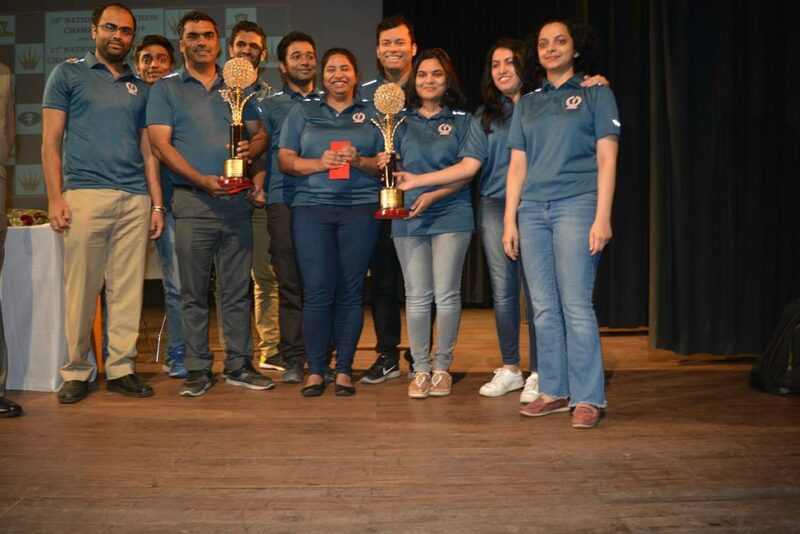 In the Women section, there was no matching for the top seeded PSPB team consists of IM Padmini Rout, IM Eesha Karavade, WGM Mary Ann Gomes, WGM Soumya Swaimnathan and WIM Pratyusha Bodda as they secured the title with all win record in the seven round Swiss system event. Being assured the title overnight, PSPB not shown any mercy towards Uttar Pradesh in the final round to register 4 – 0 victory to maintain their clean slate. 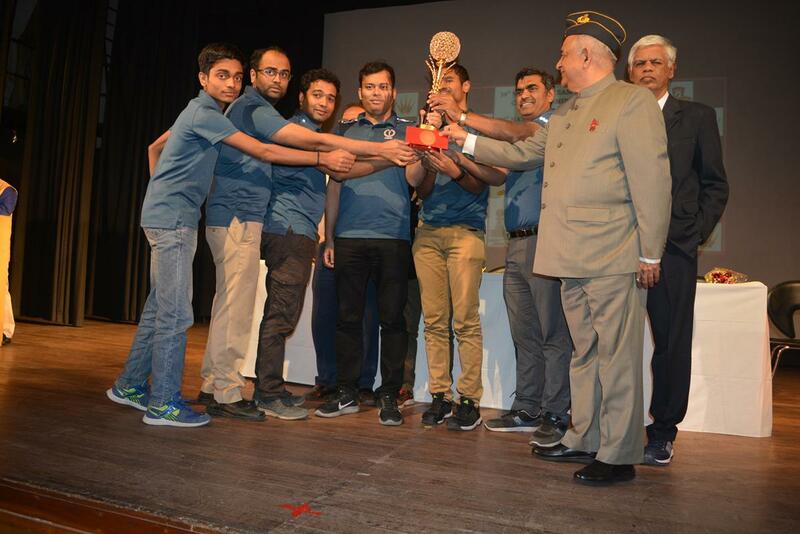 Air India and Airports Authority of India tied for the runner up position but half game point tiebreak score helped Air India to finish at second spot while AAI satisfied with third position finish. 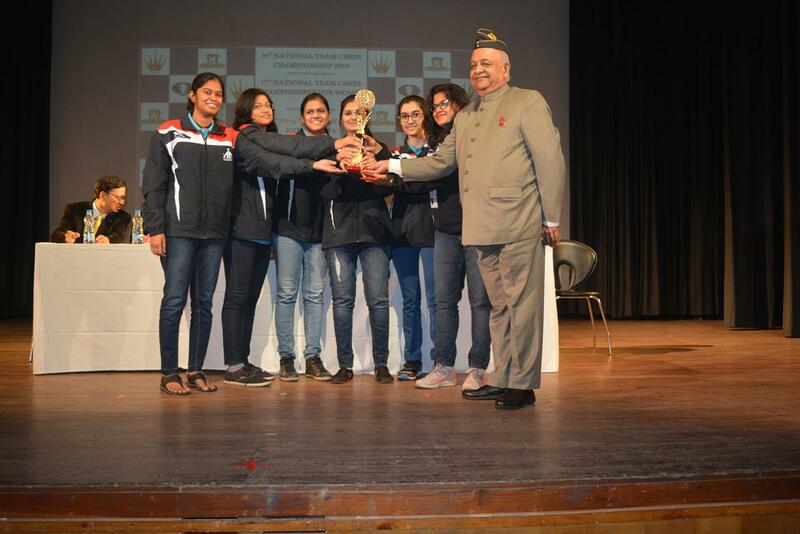 In the final round Air India pipped Life Insurance Corporation 2½ – 1½ while AAI mustered win over Bengal Tigresses with same score line. Vipul Subhashi of Bihar ‘B’, Chaitanya Sairam Mogili of Andhra Pradesh ‘B’, GM Laxman RR of Railways ‘B’, GM Deepan Chakkravarthy of Railways ‘A’ and Rushyendra Chowdary Kantipudi of Andhra Pradesh won the Board prizes for board number one to five respectively in open section while WIM Sakshi Chitlange of AAI, WGM Kiran Manisha Mohanty of LIC, IM Padmini Rout of PSPB, WGM Aarthie Ramaswamy of Air India and WIM Pratyusha Bodda of PSPB won the yellow metal for board prizes in women section. 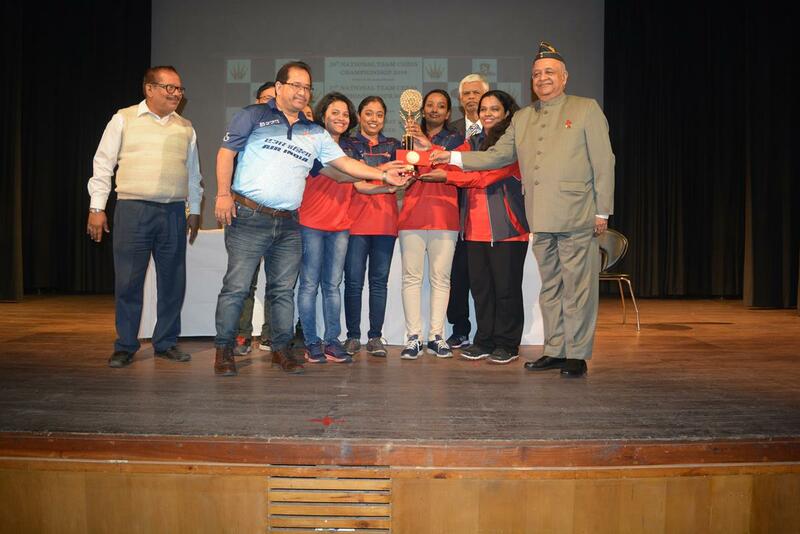 In a colourful closing ceremony, Major General (Retd) SN Mukherjee, former Vice Chancellor of prestigious Lakshmibai National Institute of Physical Education and Ms. Madhu Kumari, Indian International Basketball player gave away the trophies and cash prizes to the winners in presence of Shri. Guatam Dey, Regional Director ICCR, Shri. Atanu, Secretary Bengal Chess Association and Shri. R Anantharam, Chief Arbiter.